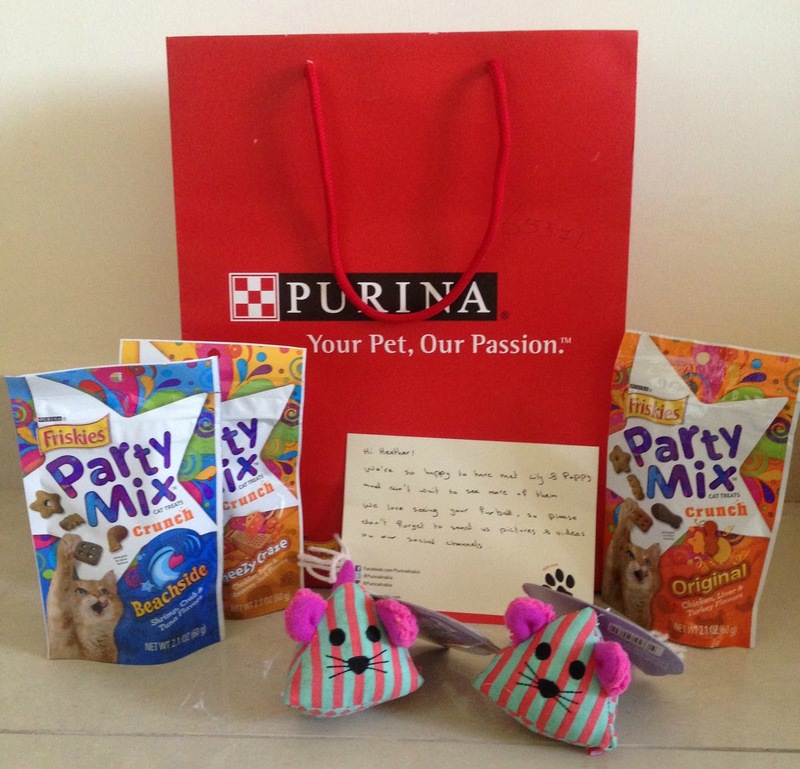 A few weeks ago, a fab little goody bag for my fur-babies turned up from the lovely people at Purina Arabia. I was sooo excited and Poppy and Lily were very intrigued too. A lovely note, two fun toys and a bunch of treats were inside! Their favourite treats too! Poppy's always been a bit partial to some Beachside Party Mix! Everyone knows that we spoil our little fur-babies like crazy, so it's great to be able to add some more toys and treats to the collection! Mind you, I have to make sure Poppy gets some treats first, as if they're not eaten quickly, Lily comes along and hoovers them right up! 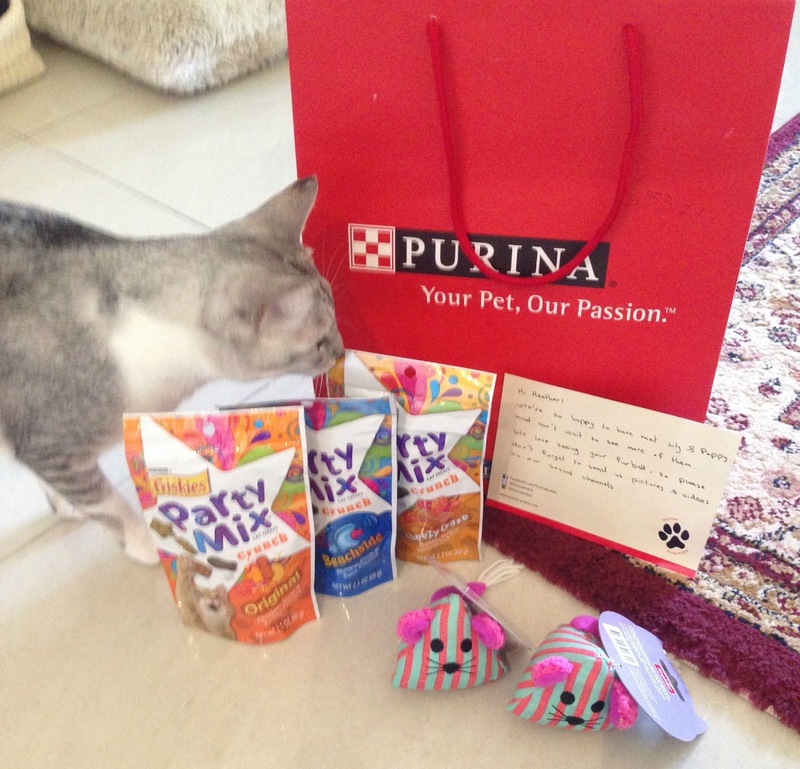 Thank you so much again Purina Arabia, it was a lovely surprise! Wow, what BEAUTIFUL fur babies! Just gorgeous! I am proud to share my home with a little rescue cat called Purdy, who I adore. 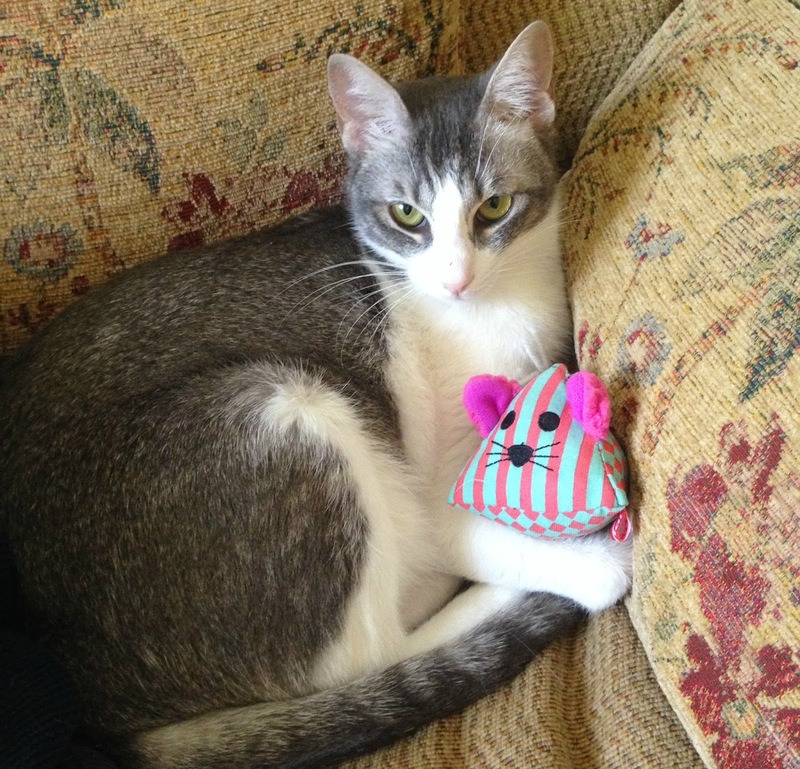 She is a quirky, mischievous little cat, who mercilessly chases our little dog. Never a dull moment with them! Thank you Kerry! 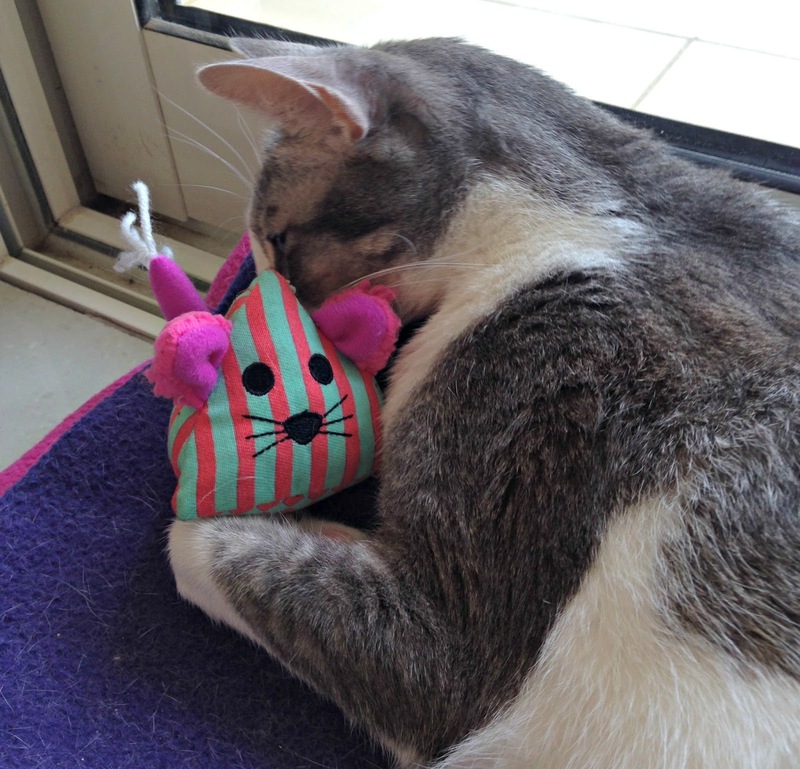 Both of ours are rescues too..
Cats are the best, such amazing personalities!